Knight News in the heart of the Marine Avenue business district has a wide assortment of books, magazines, and newspapers. This store is also your source for household goods that can't be found anywhere else. 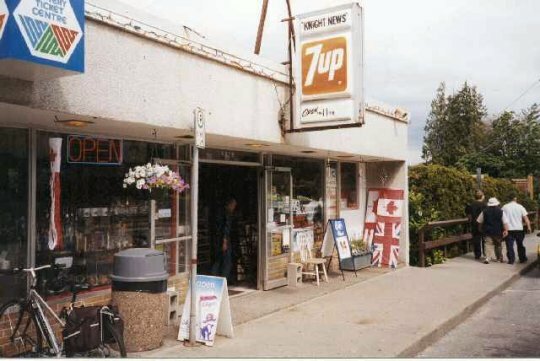 This is a variety store that handles a large assortment of magazines and reading material of every conceivable type.